Fibreglass Boot Floor. To suit Classic Mini. 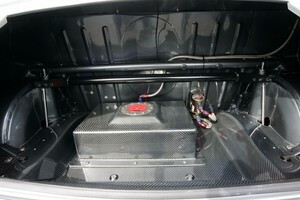 Designed to be fitted in place of metal boot floor/wheel well to lower the centre of gravity of the car.